The Mercedes-Benz GLE is a gorgeous midsize crossover that offers premium driving. 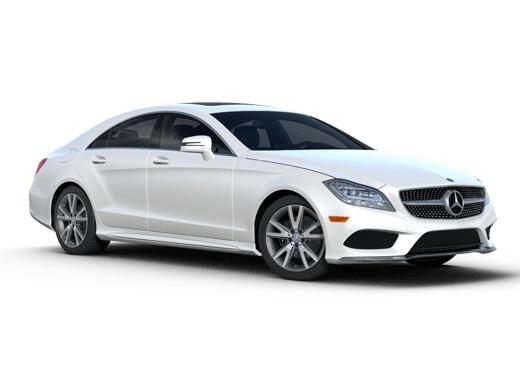 However, this model will get even better for the 2020 model year. The 2020 Mercedes-Benz GLE will be available starting in early 2019 and offer a plethora of new advantages, ranging from enhanced powertrain features to cutting-edge communication technology and comfort. 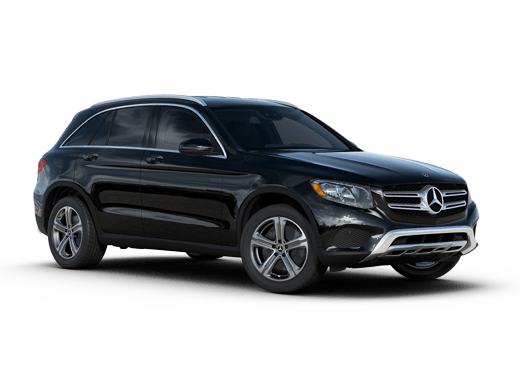 Don’t delay, reserve your 2020 Mercedes-Benz GLE at Aristocrat Motors in Merriam KS today. We have a few highlights of this new model listed below. The 2020 Mercedes-Benz GLE will boast the new Mercedes-Benz User Experience touchscreen infotainment system. 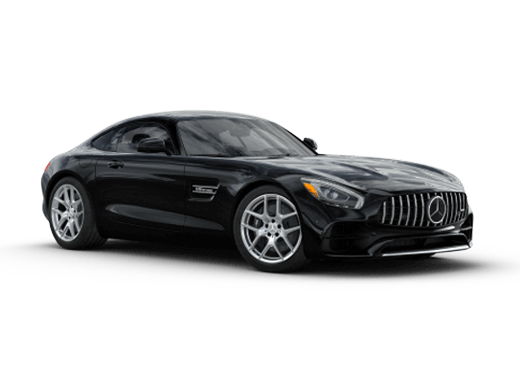 This system features customizable 12.3-inch display screens with intuitive movement and pattern recognition that can make your drive even better. Based on a 48-volt platform, the active hydropneumatic E-ACTIVE BODY CONTROL suspension of the 2020 Mercedes-Benz GLE will work with a newly-developed air suspension to offer the smoothest ride. This system individually controls springs and damping at each wheel. With a longer wheelbase than the previous generation, the 2020 Mercedes-Benz GLE will offer more rear leg room, headroom and first row comfort. A second row with six-way adjustable seating and an optional two-seat third row will be available for the first time. In addition to new technology and interior comfort, the 2020 Mercedes-Benz GLE will offer powertrain enhancements to deliver a more efficient and satisfying drive. The EQ Boost system available on some powertrains will offer light electrification as well as brief performance bursts in specific situations. Here are some powertrain features for this new SUV. 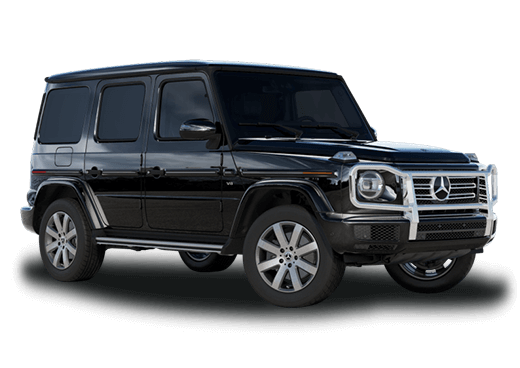 Reserve your 2020 Mercedes-Benz GLE in Merriam KS today at Aristocrat Motors and don’t miss the chance to be one of the first to drive this elite new luxury crossover SUV from Mercedes-Benz.